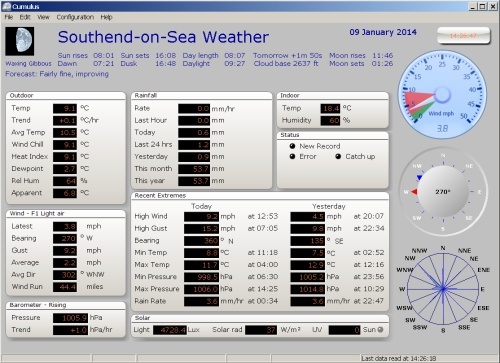 On this page, you’ll find a live weather update from the Essex Ham weather station, and information about amateur weather stations. Previously, we’ve used the slightly cheaper, but also pretty good Fine Offset WH3080, which at the time of writing is only about £60. 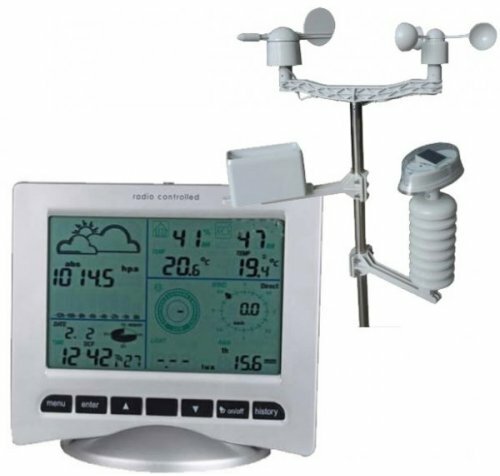 The weather station is in two parts – a unit that you assemble and fit outside, and a receiver for indoors. The outside unit collects temperature, barometric pressure, wind speed, wind direction, humidity and rainfall data, and transmits this on 868MHz to the indoor station. The indoor station displays live data, and if you connect the station to a computer via USB, then the data can be uploaded to the Internet for all to see. The Watson 8681 comes supplied with a package called “Easy Weather”, which is pretty basic. Our weather app of choice is Cumulus, by SandySoft – This is free, highly customisable, and supports APRS upload, handy for us amateurs. Once your station is up-and-running and connected to the Internet, you can upload your data to the APRS network – if done correctly, it’ll then appear on the aprs.fi map shown earlier on this page. If you need any further information on getting your Fine Offset weather station to upload data, please get in touch and we’ll try to help. To get weather data uploaded in real-time, you’ll need to keep your computer on 24 hours a day. Looking for a computer with low power consumption is therefore a good idea. 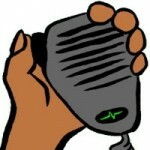 At the time of writing, our station is uploading using a reconditioned Acer Aspire Revo desktop computer , which is small, quiet and consumes little power. 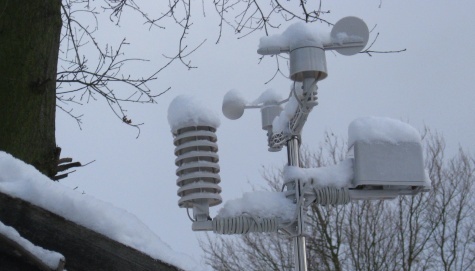 Many weather station users are choosing an even better solution – the Raspberry Pi. 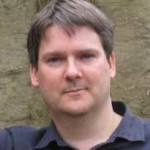 As you probably know, the Raspberry Pi is a tiny, cheap micro-computer that runs the Linux OS. The board is little more than £20, but you might want to get the starter kit, which includes case, power supply and SD card. 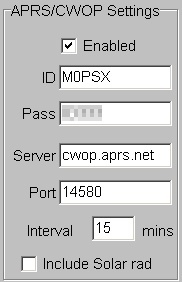 It seems that the Raspberry Pi weather station app of choice is WVIEW, which does support upload to the APRS network. Positioning your station outside correctly is key to getting good results. Sadly, ours is a good example of how not to do it. It’s on a shed, sheltered from the wind by a large tree, and exposed to direct sunlight. This means that on a hot day, the temperature reads higher than it should, and the wind speed and direction aren’t overly accurate. As you’ll see from the following picture, snow tends to upset it too!